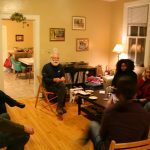 Every family has a Family History story! 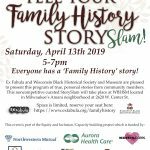 Ex Fabula and Wisconsin Black Historical Society and Museum are pleased to present this program of true, personal stories from community members. 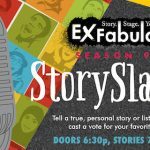 “When we started, we weren’t sure if other people would be interested in coming to a true storytelling event” muses Executive Director Megan McGee. 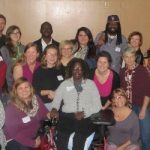 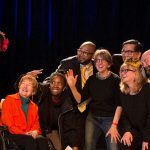 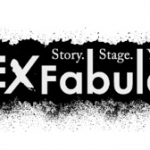 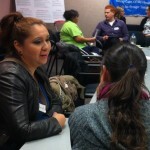 “In order to connect people, we need to address the factors that divide us – things like racial and economic inequity and subconscious bias,” said Ex Fabula Executive Director Megan McGee.